Summer is quickly approaching and hot summer days call for some bright, happening colors! Layla Grayce can help prepare your home and garden with beautiful summer essentials! Best of all, when you shop 3/30-3/31 you can get free shipping with promo code freeship. 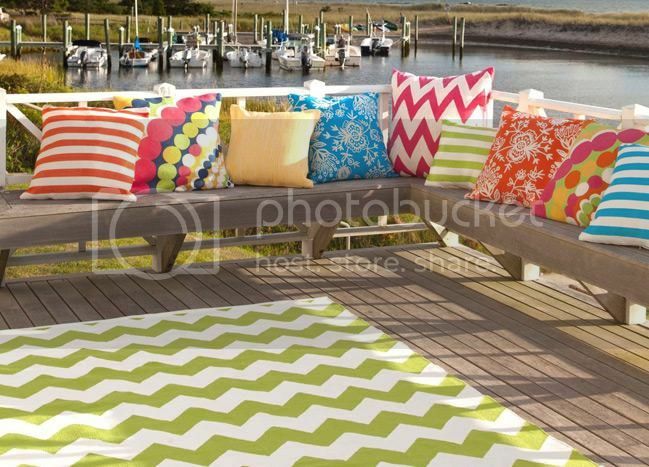 Don't forget to make your outdoor living space beautiful too! These Dash and Albert indoor/outdoor rugs and pillows with brightly colored patterns and palettes that are sure to add spark to any room.